Taylor Barnett is the lead Community Engineer at Stoplight, a platform for designing, documenting, mocking, and testing web APIs. At Stoplight, she leads community strategy and contributes to support, documentation, and content. 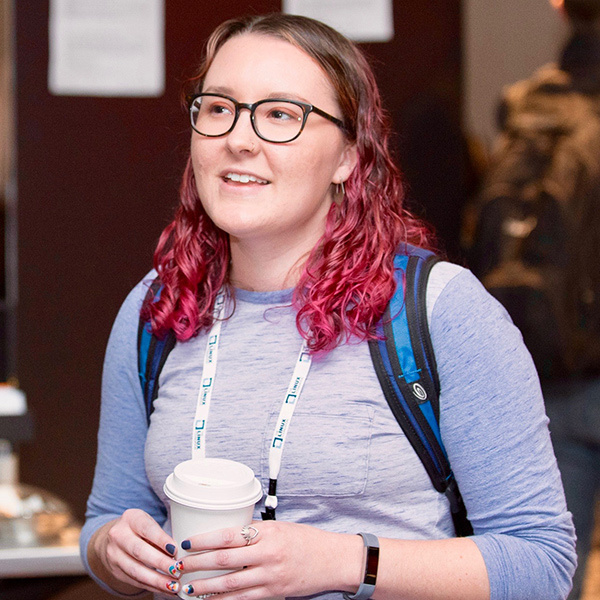 She’s passionate about building great developer experiences with an emphasis on empathy and inclusion within documentation, SDKs, support, and other community focused projects. In her free time, she helps organize Women Who Code Austin, advises developer communities, and drinks sour beers, and climbs in Austin, Texas. Having an OpenAPI Specification (OAS) is a useful document for improving the developer experience of an API. The most common use case being the ease of generating API reference documentation, but it overshadows some additional benefits that you can gain from adopting the OpenAPI Specification. This talk will delve into the hidden value of the OpenAPI Specification, and how you can employ it to your advantage.